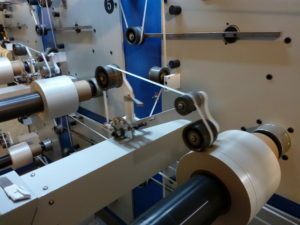 Synthetic Mica Tape for fire-resistant cable is insulation material made of superior synthetic mica paper, impregnated with high quality silicon resin and backed with reinforce material, can resist high voltage and especially high temperature. 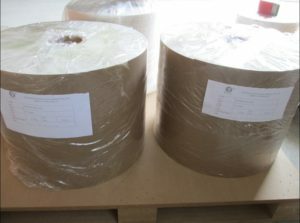 We use pure high quality synthetic mica produce mica paper and mica tape in our own factory, that can provide high quality mica tape, resist temperature 950℃ and up. 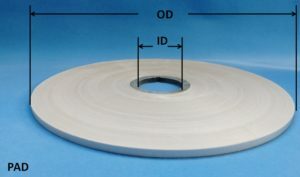 STRUCTURE: High quality mica paper bonded to an electrical grade glass fiber cloth (G type) as the reinforce material, impregnated with a specially selected high temperature resistant silicon resin. 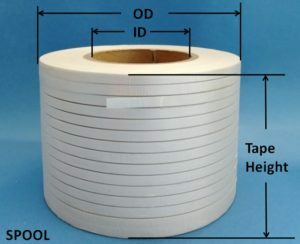 MICA TAPE is used as fire resistant layer between conductors and out sheath. They are suitable for all essential and emergency system, including power and control cable, that must be maintain good property and function during and after a fire.